BROOMFIELD, Colo. – The Colorado Department of Agriculture is accepting listings for the 2018 Colorado Hay Directory. The annual publication connects hay producers with buyers. "Every year we receive calls from buyers across the country looking for Colorado hay. 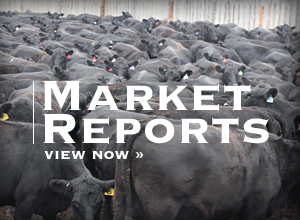 With the current drought conditions, this directory may be even more important for livestock owners this year," said Wendy White, marketing specialist for the CDA. "The publication is also a valuable way for Colorado producers to market their hay." The listing fee is $25, and the deadline is June 15, 2018. Forms are available at Colorado State University Extension offices or by contacting the CDA. 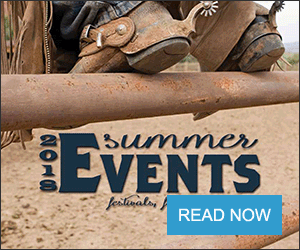 This free directory will be available in August through CSU Extension offices and various horse and livestock associations in the state as well as at agricultural events such as the Colorado State Fair, National Western Stock Show and the Colorado Farm Show. The directory will also be online at http://www.coloradoagriculture.com/hay. For more information or to receive a Colorado Hay Directory listing form, contact the Markets Division at (303) 869-9175, e-mail Loretta.Lopez@state.co.us or visit http://www.coloradoagriculture.com.